Today, I had the pleasure of attending a conference held at Duke University where the focus of discussion related to redistricting reform and working towards ending gerrymandering. This two-day conference will end tomorrow and it is cosponsored by the Sanford School of Public Policy, Duke’s Center for Political Leadership, Innovation, and Service (POLIS), and by Common Cause. 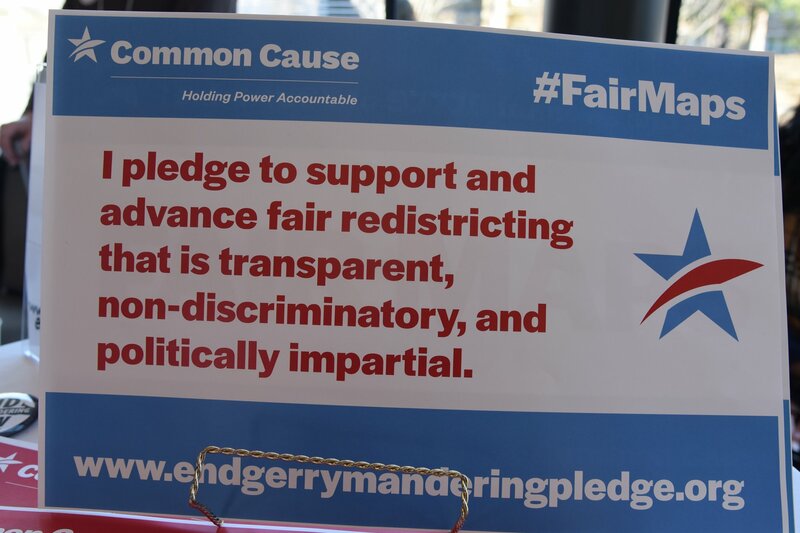 The event features panels of distinguished leaders from across the United States which will share their thoughts, opinions, and perspectives relating to redistricting and ending gerrymandering. I’d like to thank all of those who are associated with hosting this event, in particular, I’d like to thank Bob Phillips, Jane Pinsky, Michael Li, Kareem Crayton, Allison Riggs, Eddie Speas, and many others who participated in this event. I look forward to reviewing their recommendations.